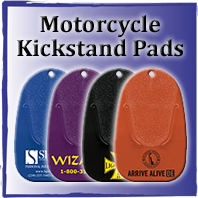 Our USA Made ABS plastic custom motorcycle kickstand pads have a patented design and are made to last. 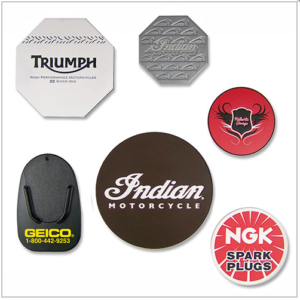 Many of our distributors come to us for our USA parts after having the orient product break on their customer. 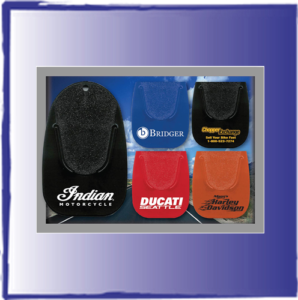 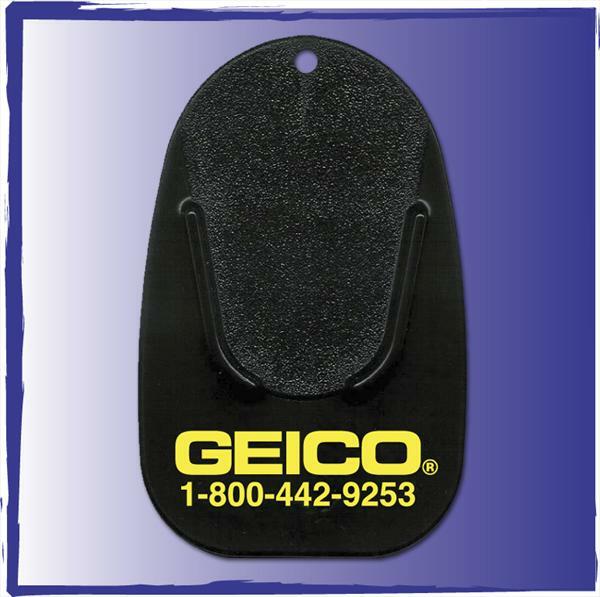 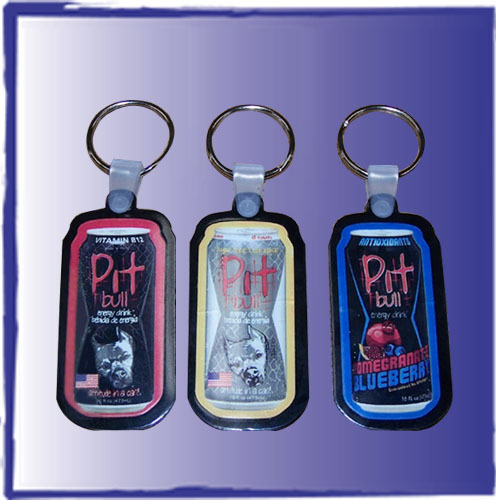 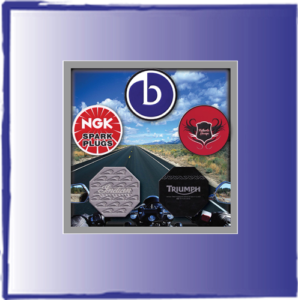 Custom Motorcycle Kickstand Pads are a great promotional idea for Motorcycle clubs, motorcycle events and for retail stores. And don’t forget these for your Sturgis Promotion! Flexsystems creates a wide assortment of custom pvc kickstand pads…from a 6 inch x 6 inch part for Triumph Motorcycle with our wet look finish to the Indian Motorcycle Kickstand pad, 4 inch x 4 inch with a repeating pattern. 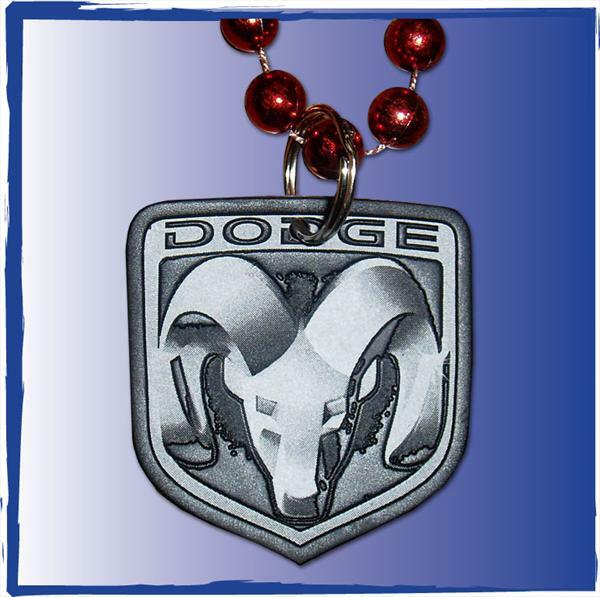 Send us your artwork and we can create a new look for your important. The shape, the color, a unique finish, the thickness-you create and we can make it.